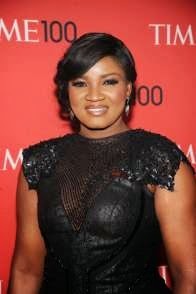 Omosexy talks about how she feeling of uncertainty concerning the national award she will be receiving. 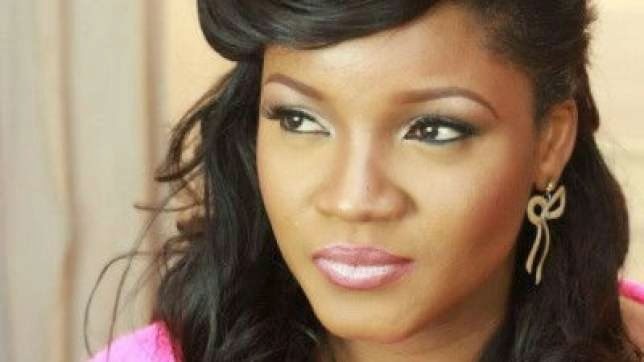 Nollywood actress Star actress Omotola Jalade Ekeinde has stated honestly that she is unsure about how she feels concerning the award she will be receiving. The married mother of four who was one of the Time Magazine top 100 influential people of 2013 is one of the 305 people who will receive national awards from the federal government on September 29th in Abuja. When asked about it on twitter this evening, the award winning actress said she has mixed feelings about it. The award she will be given is the same award that one of Nigerias greatest literary figures; Late Chinua Achebe declined. Omosexy who is also a UN ambassador and activist is probably uncertain about the receipt of the award due to the state of affairs in Nigeria right now.